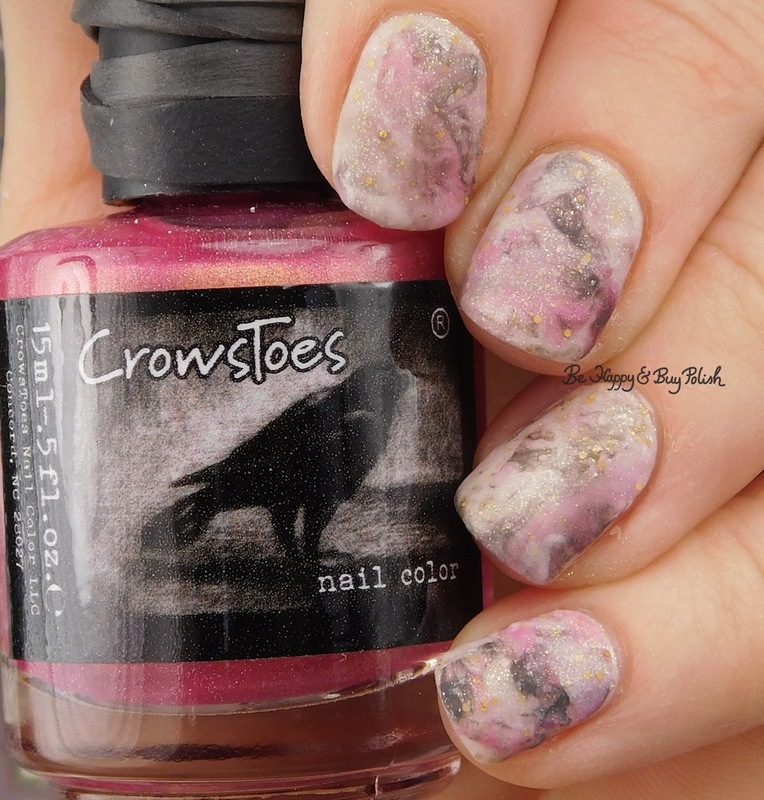 CrowsToes Nail Color Tell Me About It…STUD, 3 coats. 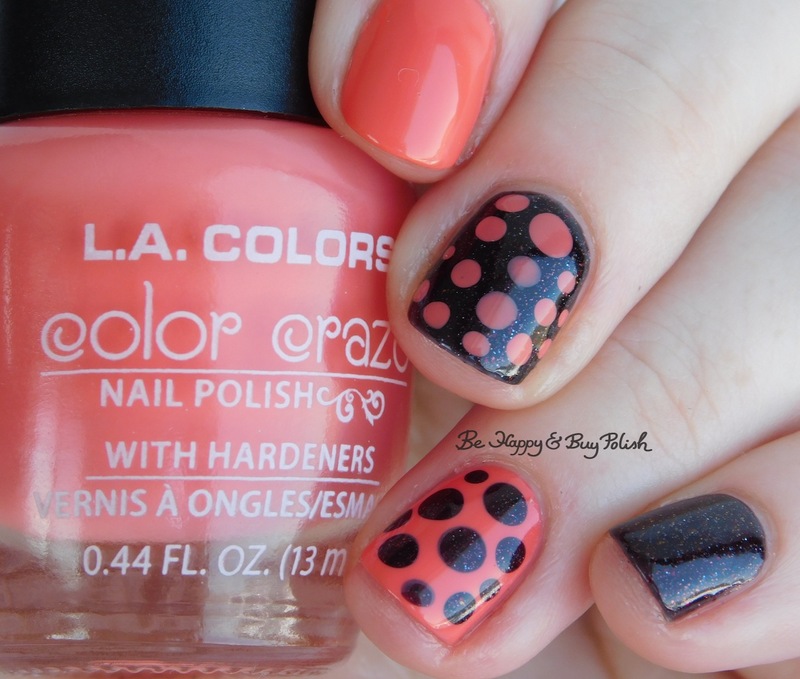 As it is a jelly base, I needed 3 coats for complete coverage. Otherwise formula and application was wonderful. 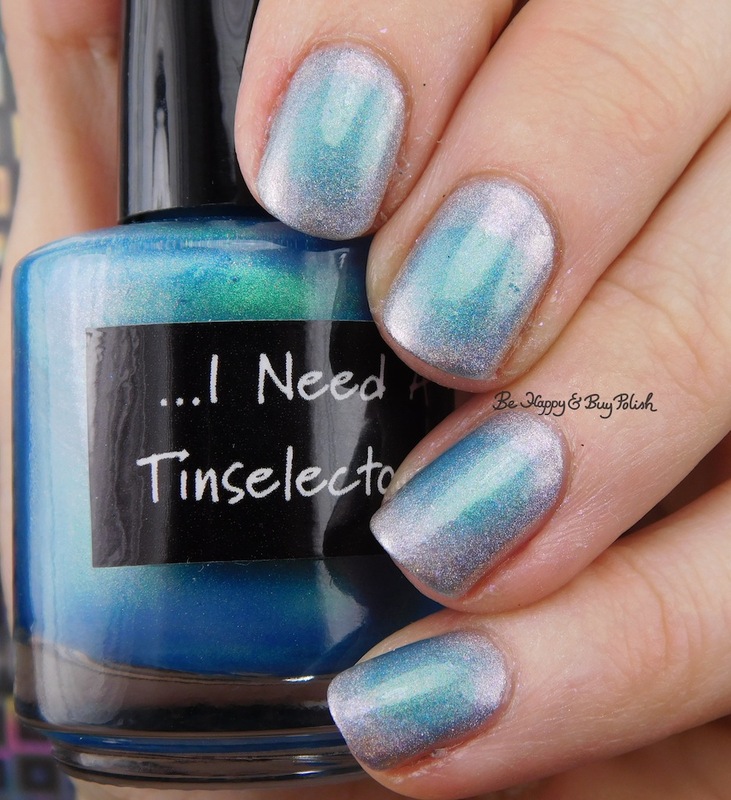 August Polish Pickup Pack (please check out the FAQs if PPU is new to you) is fast coming up – August 3-6 and this month’s theme is “musicals”. 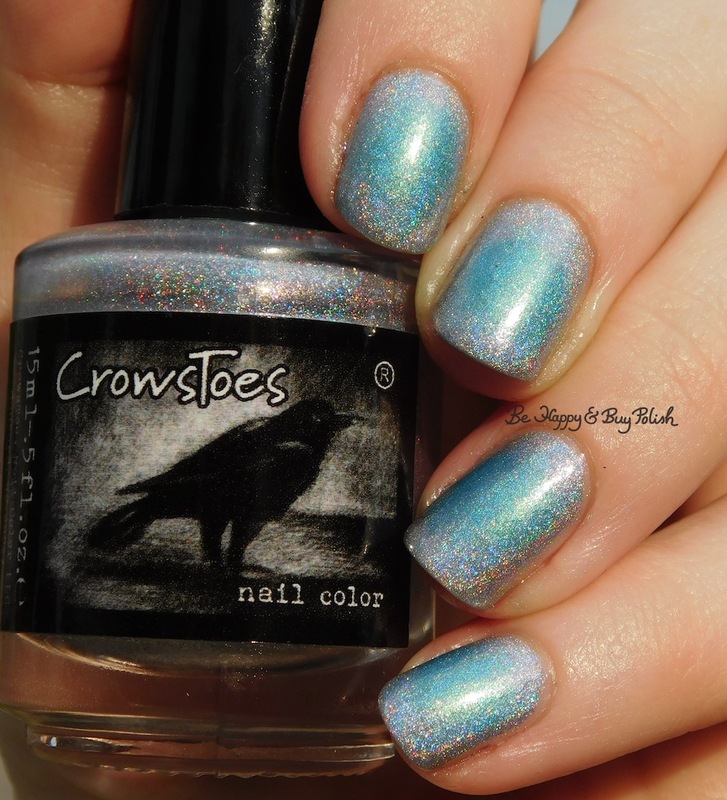 Madame Crow over at CrowsToes Nail Color picked “Grease” – specifically the scene where Sandy unveils her new look to Danny. 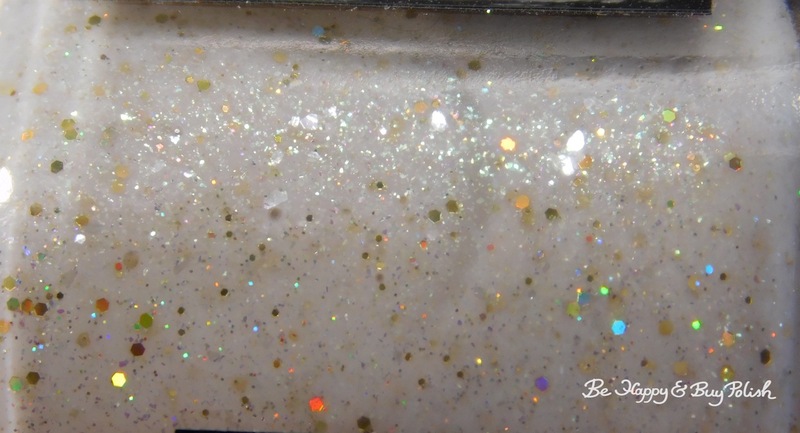 The maker describes this as a “saturated black jelly base with red shift shimmer and assorted coordinating micro glitters.” It will be available for $12, and there will be no cap. 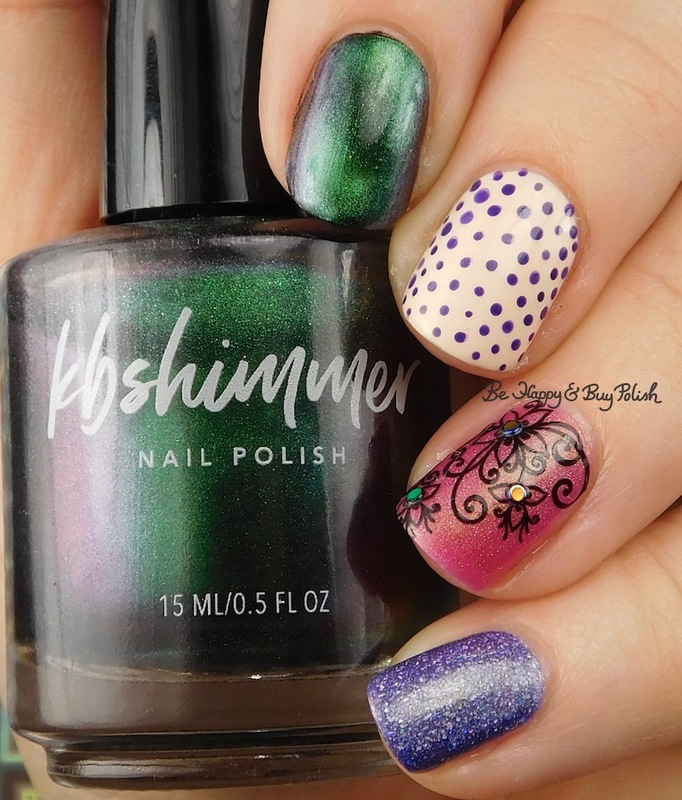 This was going to be part of a mani that didn’t work out, but this part of it looked nice so I kept it.